The last super moon of 2019 rises over the city of Ourense, Galicia, Spain on March 20, 2019. This is the third full super moon of the year, also known as the worm super moon. 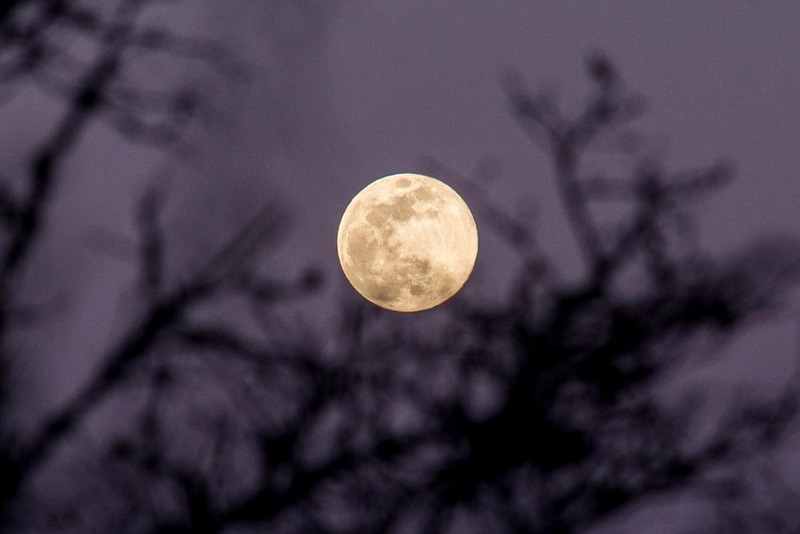 The moon is 14% larger than usual and 30% brighter, and is the first super moon to coincide with the spring equinox in two decades. 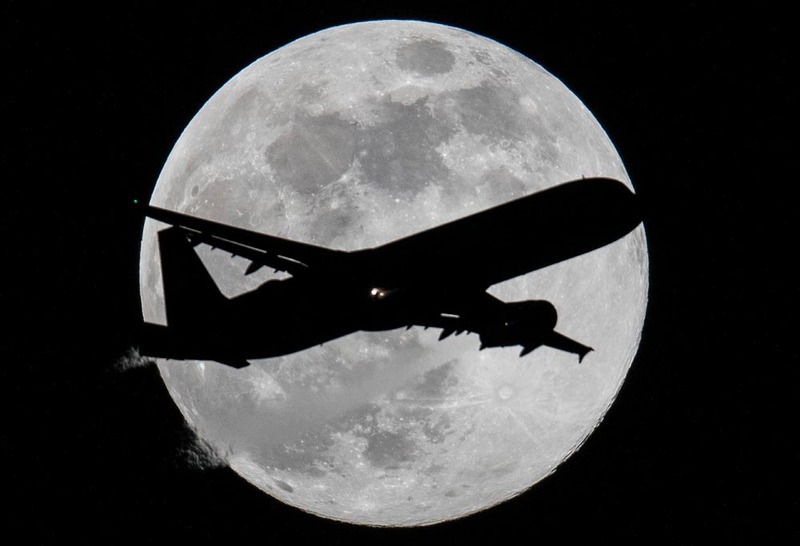 [Photo: IC]"
An aircraft approaches Frankfurt Airport before the last super moon of 2019 for landing in Hessen, Offenbach am Main, Germany on March 20, 2019. This is the third full super moon of the year, also known as the worm super moon. 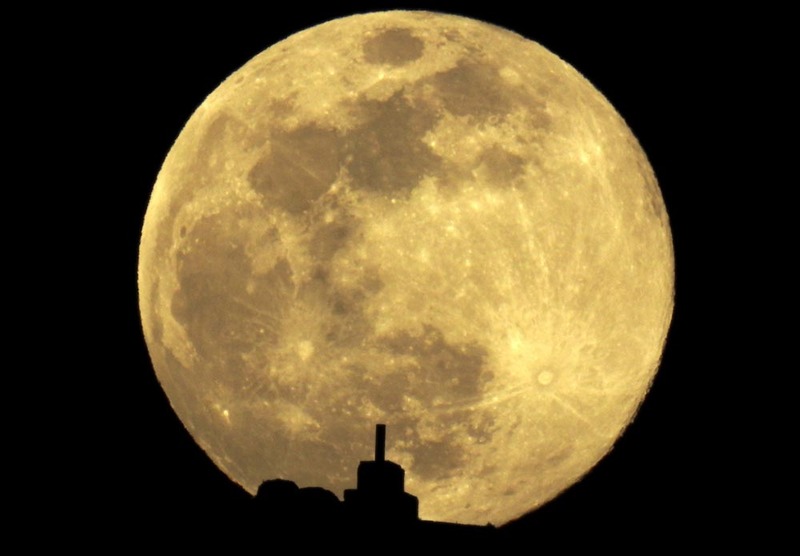 The moon is 14% larger than usual and 30% brighter, and is the first super moon to coincide with the spring equinox in two decades. [Photo: IC]"
View of the full moon over Mount Pico Sacro, just outside of Santiago, Spain, on March 20, 2019. This is the third full super moon of the year, also known as the worm super moon. The moon is 14% larger than usual and 30% brighter, and is the first super moon to coincide with the spring equinox in two decades. 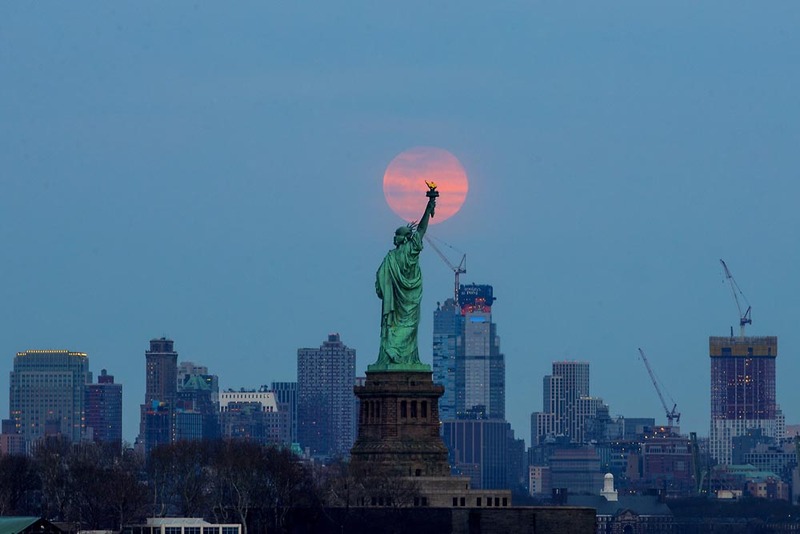 [Photo: IC]"
The last super moon of 2019 is seen rising behind the Statue of Liberty in New York on March 20, 2019. This is the third full super moon of the year, also known as the worm super moon. The moon is 14% larger than usual and 30% brighter, and is the first super moon to coincide with the spring equinox in two decades. [Photo: IC]"